With such gorgeous stars as Chloe Morello and Delta Goodrem fans, the Dr Spiller cosmetic range has to be good. Designed to work in complete harmony with the natural mechanisms of the skin and using only natural ingredients without the harsh fruit and glycolic acids that can be found in other products, the Dr Spiller range is gentle and won’t strip the skin of it’s natural oils. 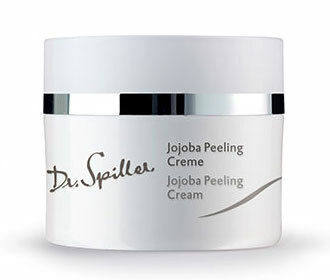 The Dr Spiller range was developed by Dr Horst Spiller. 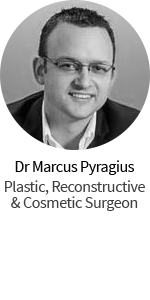 Originally in the food technology industry, Dr Spiller changed careers to cosmetics however his background in food allowed him to have a completely different perspective of cosmetic emulsions and combining ingredients to produce exceptional results. Over ten years of research Dr Spiller discovered how to encase water molecules in oil so his skin care provides better and longer lasting protection against the elements. Many other skin care products can contain up to 50% of oil, often making them too oily and not able to hydrate as well, however the Dr Spiller products have around 30% or lower making them a lot lighter while still hydrating and delivering the essential ingredients to nourish and activate the skin. 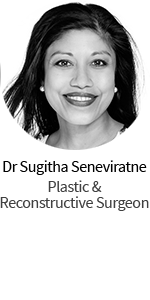 Dr Spiller’s philosophy is to work with the skin, the body’s largest natural organ – not strip it, sterilise it or change it in any way. For more information visit www.dr-spiller.com.au or to find a stockist phone 1300 301 007.